When users in your organisation try to chat with users outside of your organisation, they receive the following message in Microsoft Teams. 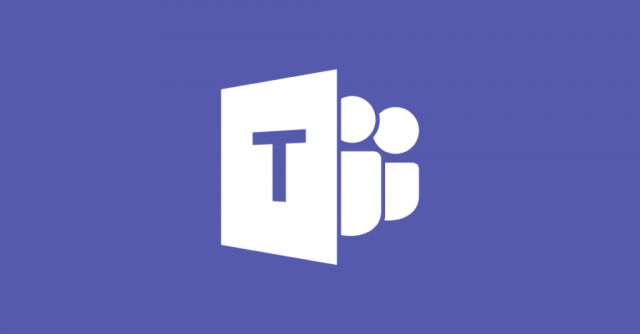 To allow your users to communicate / chat with users outside of your organisation, you will have to allow external access in Microsoft Teams. To do this follow below. Open Microsoft 365 Admin Centre > Teams then click on Org-Wide Settings > External access. You also have the option to block or allow domains if your organisation only wants to allow external communication with certain domain. Type the domain name and click on “blocked” then click Done at the bottom of the page. The domain will be listed under domains with a status of Blocked. Once you have configured your external access your users will be able to communicate to external organisations.